Coppell High School’s Student Council hosts a pumpkin carving contest on Wednesday, October 24. These pumpkins were in the main hall by the horseshoe on tables during all lunches, and the top three winners, senior Rachael Kang (senior), Disha Chanana (senior), and Palak Bhargava (junior), won a cash prize. The feeling of fall was in the air during the Pumpkin Carving Contest on Wednesday as Coppell’s characteristic sunny weather turned rainy. Organized by Coppell High School Student Council, participants brought their carved pumpkins from home and dropped them off at the Commons in the morning. Pumpkins lined up on tables near the office before teachers voted for winners during lunch periods. The event was put on primarily to encourage student participation in a fall activity. Cash prizes were given to the top three pumpkins. First place $100 prize went to CHS senior Rachael Kang, who intricately carved a human face into the front of her pumpkin. Second place $50 prize went to CHS senior Disha Chanana, whose pumpkin was SpongeBob-inspired. CHS junior Palak Bhargava earned third place and $25 with his carved pumpkin taking a bite of a smaller one. 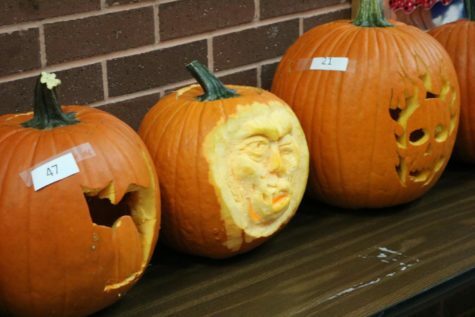 The middle pumpkin, carved by senior Rachael Kang, was Coppell High School’s winning pumpkin of the pumpkin carving contest held by the Student Council on Wednesday. 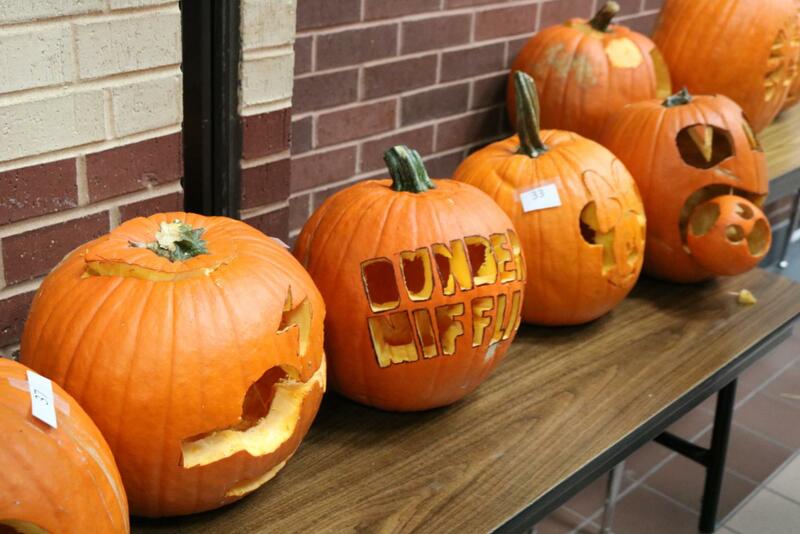 Students and teachers could visit these competing pumpkins in the main hall near the horseshoe during all lunches. 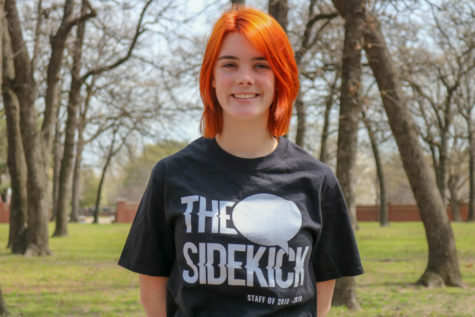 Student Council holds a food drive in November, as well as a food and toy drive in December for low income families, but it did not have any Halloween-centric events until this year. The Pumpkin Carving Contest allowed both members of StuCo and CHS students to be active in a school-organized event that is festive and creative, rather than fundraising or volunteering-based. 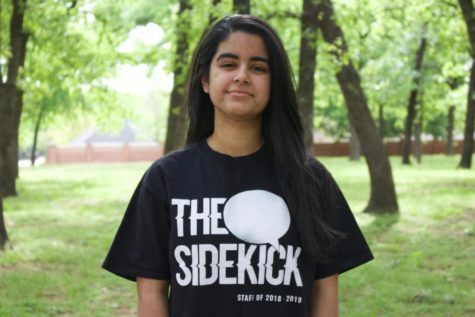 “It was super fun and I think it’s a really good thing to do with your friends, and I think it’s a good thing the school is holding it and you can actually get something out of it,” Kang said. Denton hopes the contest will continue in future years.